Not recommended for people with pacemaker, transplant or on blood thinner medications. Massage Therapy is the manipulation of the soft tissue. It is best done with direct skin contact. 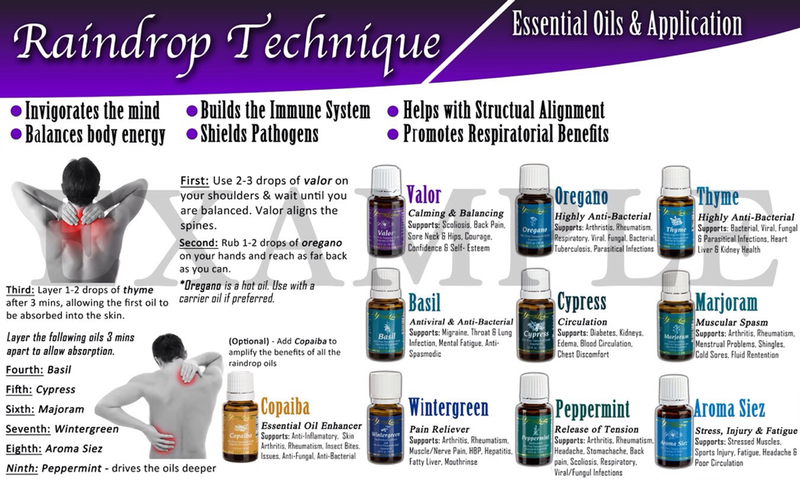 It helps to ease stress and muscle tension, relieve pain, spread healing. Cupping therapy is a form of deep tissue therapy using silicone cups applied to the tissue for a few min. creating suction. Cups can be left static or gently gliding over area causing muscle to relax, encourage blood flow. Some benefits of Cupping: Back Pain, Sciatic Pain, Neck Pain, Migraines, Fatigue, Inflammation. Indie Head Massage involves warm coconut oil, massaging of the head, face, neck, shoulders to relieving tension in the muscles. Reducing stress and tension allowing for an increased feeling of peace and well being. Indie head improves hair growth, treats headaches, relief from aches and pain. 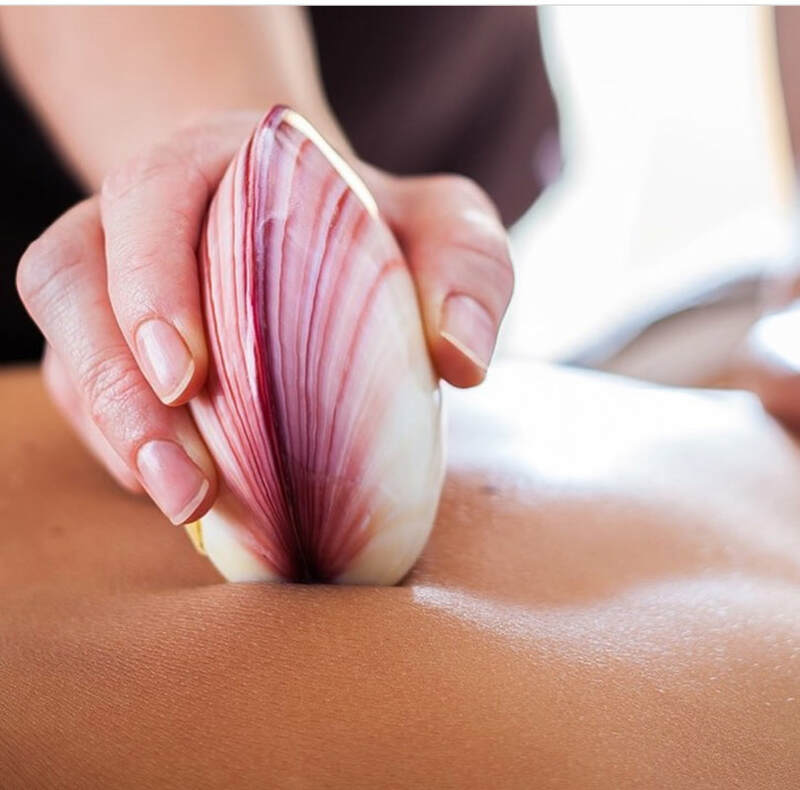 Lava Shell Massage uses warm smooth shells to glide over the body to alleviate muscle tension, allowing for restoration of balance to the body and mind, releasing energy flow. 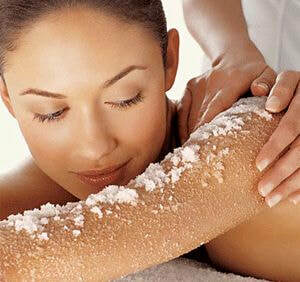 The warm heat from the shells gently relaxes the muscles and smooths out knots. Hot Rock Massage is a deeply soothing and relaxing form of massage that uses heated basalt stones to be placed over specific areas on the body as well as used to massage releasing tension and knots. 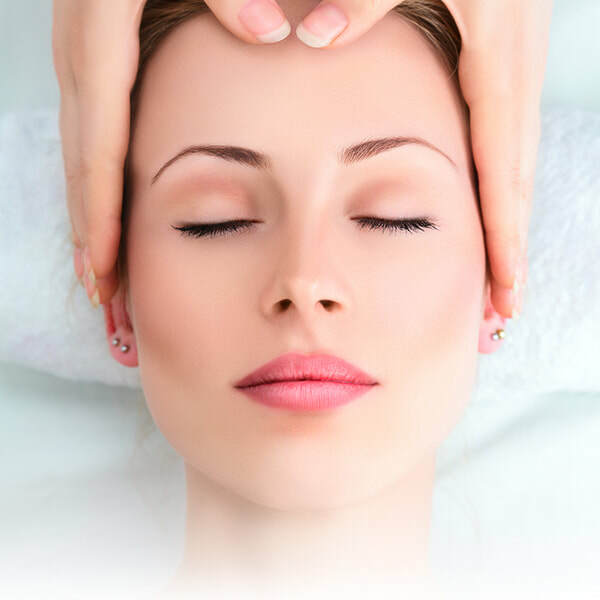 ​Thia Stem Indie Head Facial uses natural herbal compresses that are steamed along with warm coconut oil. Decreasing sinus pain, head aches, exfoliates skin and adds moisture, increasing circulation and relaxation. ​Reflexology is a road map of the body on the feet. Involves applying pressure to specific reflex zones on the feet promoting general health and well being. Helps the body normalize itself naturally. Children's Massage helps relieve stress and anxiety. 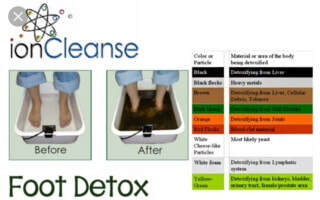 Promotes healthy digestion, improves rest, heals injuries faster. Pregnancy Massage benefits include relieving neck, back, leg and sciatic pain. Reducing swelling, improve flexibility. Baby Massage can sooth your baby and help them sleep. Improving in weight gain, aiding digestion, improving circulation and easing teeth pain. Ultrasound Therapy use of sound waves to treat medical problems, especially musculoskeletal problems like inflammation from injuries (sprains, tendinitis, bursitis). Transcutaneous electrical nerve stimulation (TENS) is a therapy that uses low-voltage electrical current for pain relief by increasing the body's production of endorphins, a naturally released painkiller. Some benefits are nerve retraining, pain relief, reduce inflammation, quicker rehabilitation. The Benefits of Cold Laser Therapy include stimulates damaged tissues improving healing and decreasing inflammation. It triggers the body to heal itself and stimulates the mitochondria, which encourages regeneration and cell repair. The laser can penetrate up to four inches into the tissue to promote healing right at the source of the injury.